Rod Peet, Director of Operations, takes us for a tour of Airquest Aviation at the Butler County Airport. 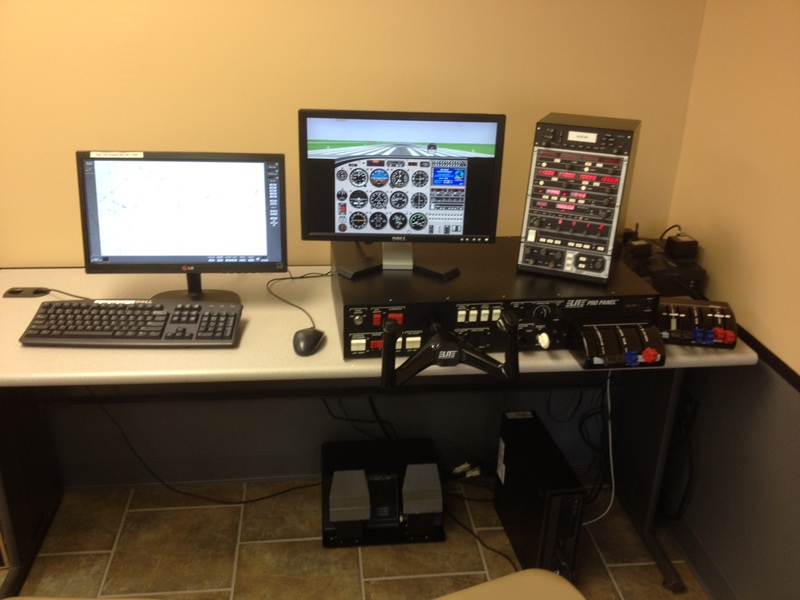 First we met at the lobby area, then moved to the Flight School room. 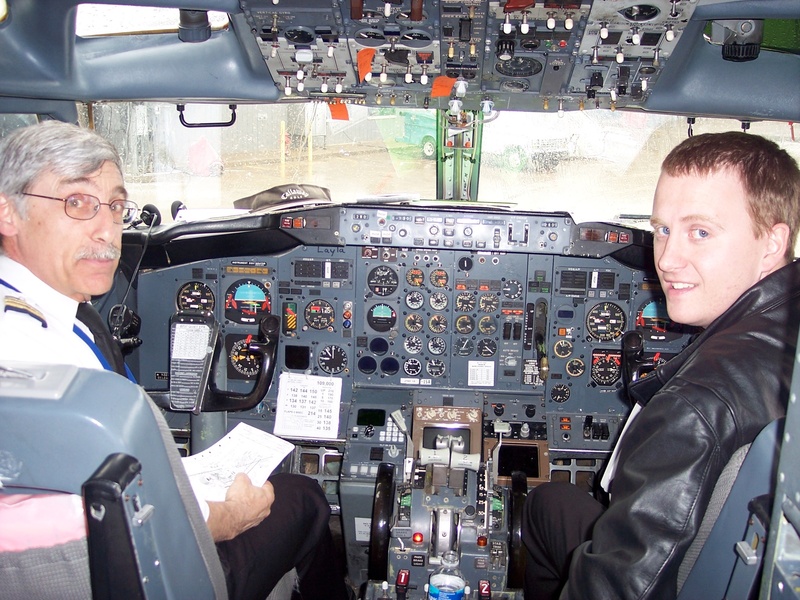 Below is a simulator for flight training. 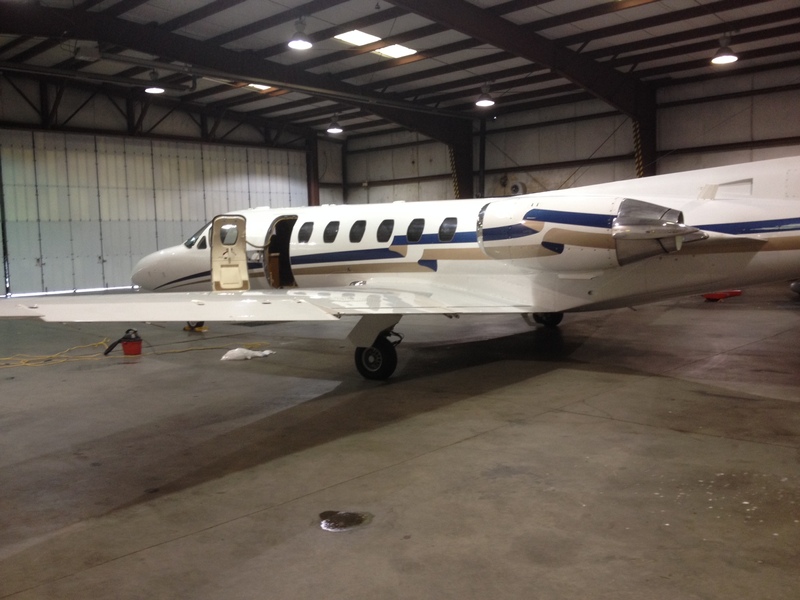 Below is a Cessna Citation corporate jet holds 6 to 8 people and 2 pilots. 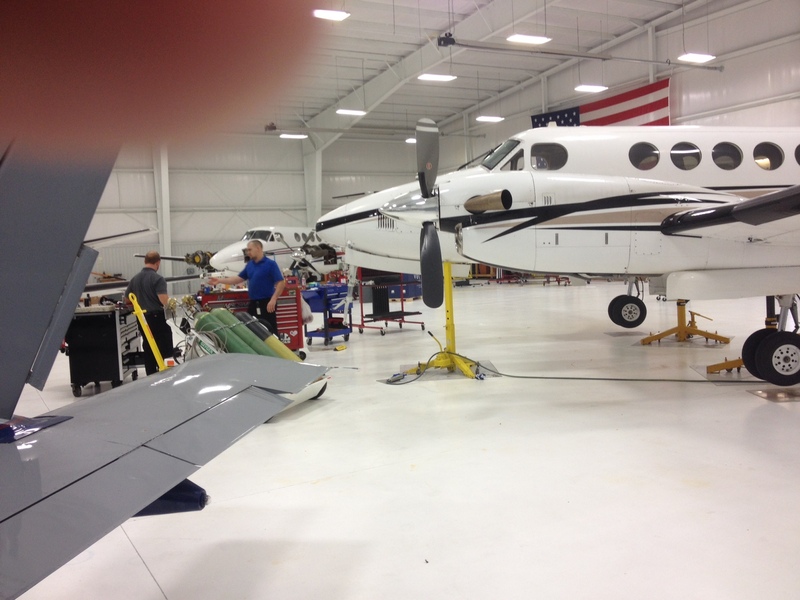 Below is the Maintenance hanger, more like an operating room, clean and bright. Rod tells about how he became a pilot and some of his experiences and some of the people he has flown with. This entry was posted in Uncategorized and tagged Airport, Aviation, Corporate Jet, Flight School, Pilot, Sky Jumping, Toastmasters. Bookmark the permalink.